I often write about roses, but peonies are my first and abiding floral love. I’ve already explained how this year I hopped around from foot to foot (metaphorically of course) waiting for the season to arrive. My idea was to have fun learning how to prepare them for photography, then taking pictures in a nice setting. We live and learn: today, I’m sharing my six biggest mistakes when I hoped to have been sharing pictures overflowing with peonies! I bought what I thought was plenty of stems (mistake no 1: it wasn’t). I’d planned to have a harmonious mix of colours so bought pale pink & deep pink – and a couple of days later, added a few white ones. I had been hoping to find some coral peach ones and some singles, but I couldn’t find these locally. I should have ordered some of the more exotic ones in – mistake no 2. I’d heard the buds had to be showing colour when they are cut to open – these all were when I bought them, which is probably not quite the same thing. The white ones were showing colour but were tiny. 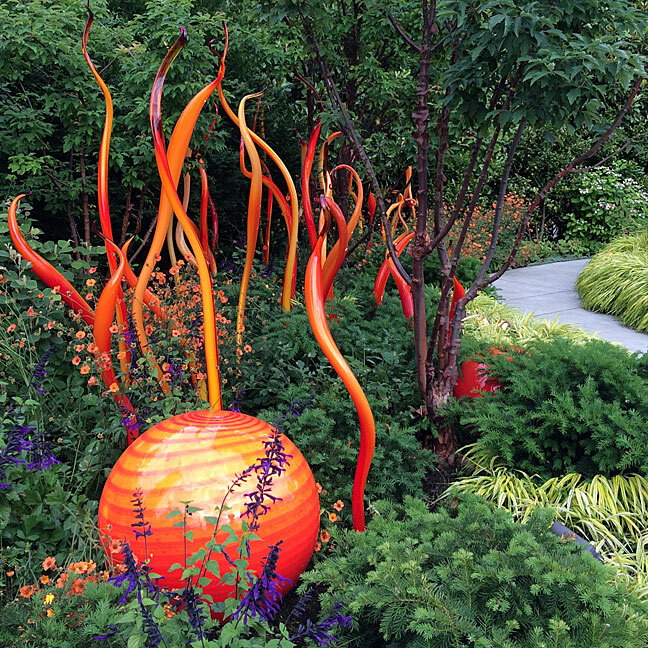 Mistake no 3 – next time, I want to see big fat buds and some clear signs of them unfurling. I removed any foliage that would be below water level, re-cut the stems and put them immediately into spotlessly clean vases of water. I get a tick for that, but I’d no flower food to add and neglected even to add in a scant teaspoonful of sugar instead – mistake number 4. I placed them in a bright room, just below room temperature, out of direct sunlight, well spaced out. I checked them each day and kept the water topped up. I didn’t mist them, anticipating that, as with garden roses, misting would prove disastrous. I doubt that was a mistake somehow, though you may know differently. I’d been eager to find out how handling cut peonies and garden roses would compare: my experience with the latter led me astray, big time! Cut garden roses at a similar stage of development, treated the same way, will open in one to four days, depending on the variety. That’s roughly what I was expecting – mistake number 5. After a week, 80% of the pink peonies were still large, tightly closed, round buds. Meanwhile, the white buds had expanded from tiny to pitifully small. 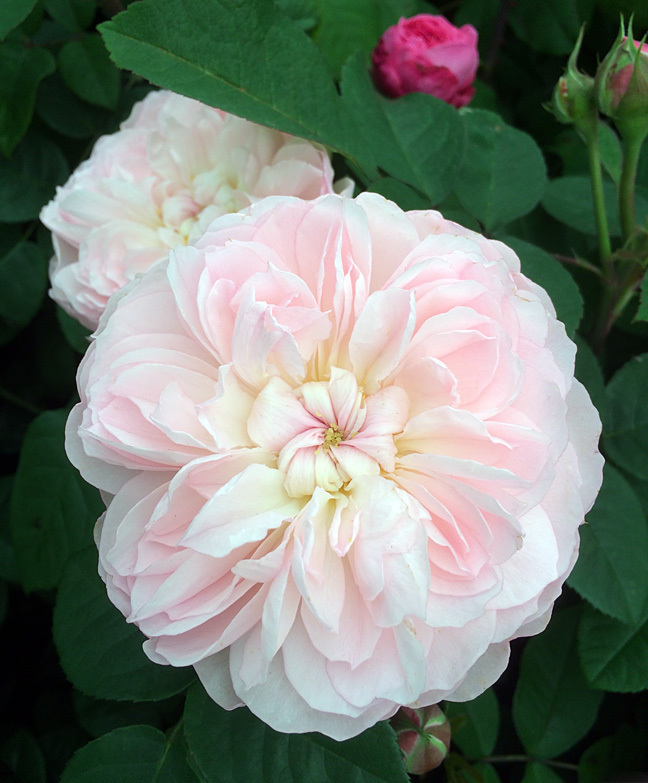 When my aristocratic pale pink flowers deigned to open – in an extremely staggered procession as if they’d been drinking gin – they perhaps lasted two days in what I’d consider to be prime, fresh, photographable stage. I should admit that I’m extremely critical about this – for most people, they’d be fine for longer. Cut garden roses are similar, though the latter open much more quickly and uniformly, making things easier and more predictable for the stylist/photographer. 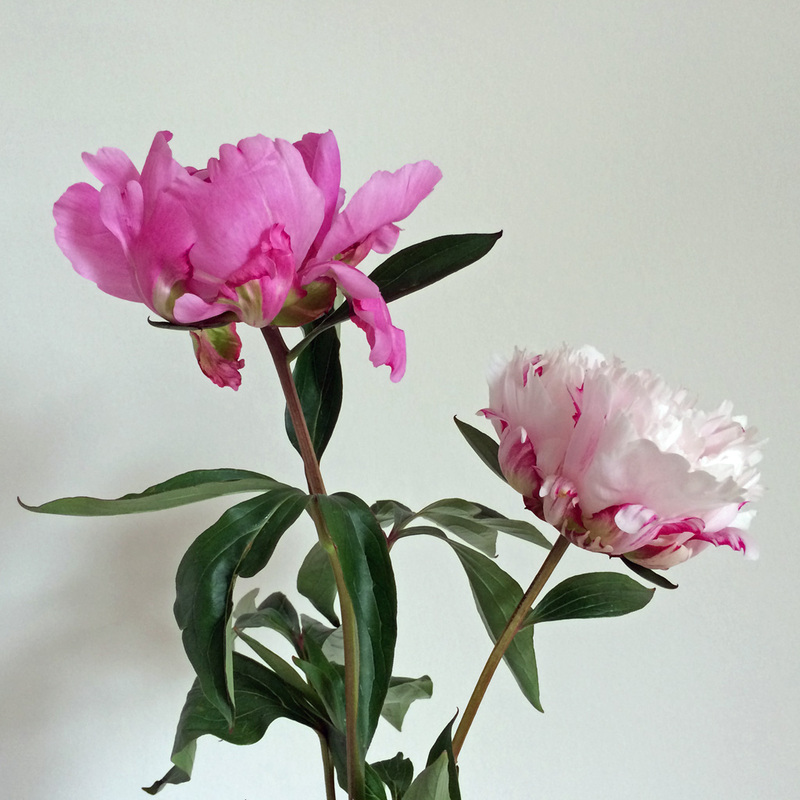 As my peonies opened, most of the deeper pink buds paled to pretty much the same colour as the light pink flowers (mistake number 6). 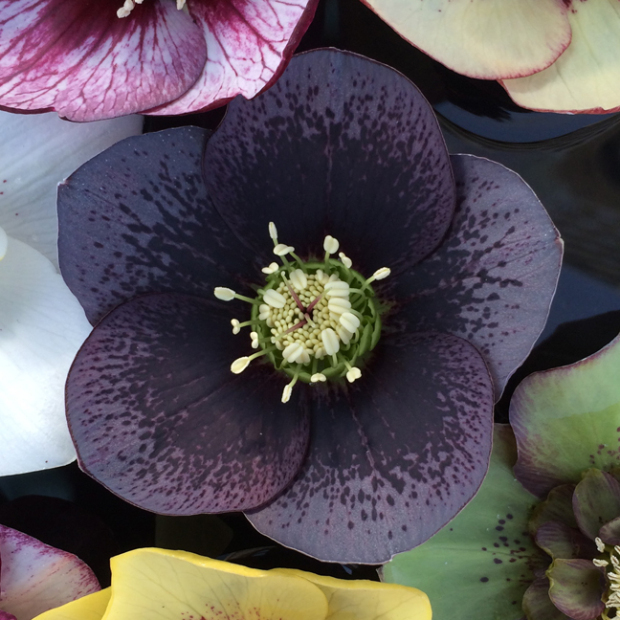 It seemed I had four varieties of pinks, with varying light fastness and flower forms. 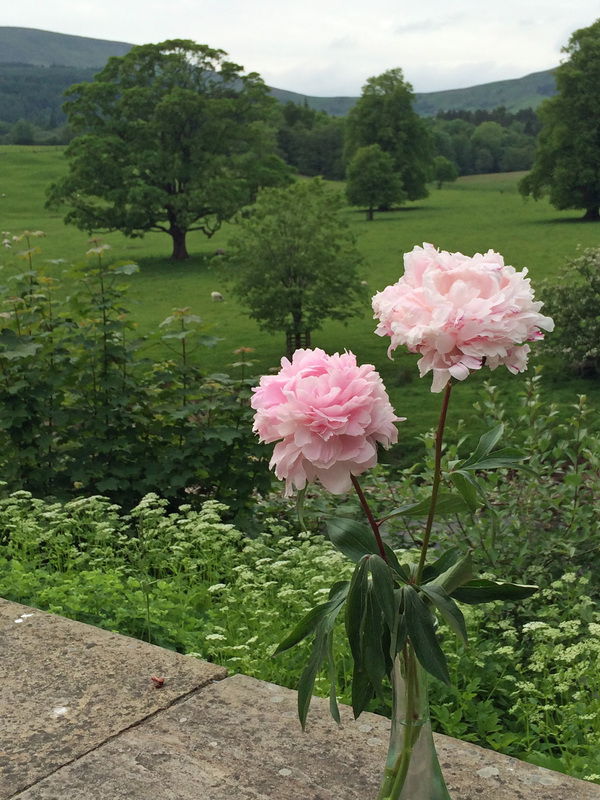 Each day I had just two or three peonies ready for the spotlight: all paleish pink. Two weeks after buying them, the pale pink flowers are all compost material, while the deep pink peony buds are larger, laxer buds. I noticed one was succumbing to botrytis yesterday: I removed it. I’ve recut the stems, cleaned the vase, added fresh water and – belatedly – a little food. Let’s see how they go. Not for the first time, I was left marvelling at how the eye can delight in something the camera disdains. How forgiving and flexible eyes are (how human!) and how resolutely limited, lucid and logical the camera, (unless in an expert’s hands). To my human eyes, the peonies were attractive in the bud, and glorious when open, even after the petals went limp or started to fall. So not all was lost – far from it. And I did manage to get a few pictures to share. But my dreams of having an opulent armful of peonies in various shades in full bloom have been fading by the day – literally! I’d dug out an assortment of vases, baskets, etc, to play around with, and bought a few companion flowers (also long gone). We drove around the nearby Forest of Bowland with a couple of blooms, looking for an outdoor location to use when the flowers were all at their best. I’d kept the stems long for the opulent bouquet I was planning: poor, deluded fool! Actually, I take that back: I’m a realistic optimist (yes, there is such a thing) and there have been some real pluses. It will be easier next time – not exactly a breeze, but easier. I had an incentive to revisit one of my favourite, quintessentially English locations – the patio garden of The Inn at Whitewell, Lancashire, and its bucolic setting (shown in my first picture). And I am expecting the remaining pink peonies pretty much all to open, in their own sweet time. To use a canine comparison, I’ve stopped thinking of them as Crufts show winners, and am now treating them like family pets. The white ones aren’t ever going to amount to much – an unwise buy, but a great lesson. I’ve been reminded that each cut flower has its individual quirks, strengths and weaknesses; that quality matters; and that the remarkable takes real determination, insight and persistence. I have been very tempted to start over again, and get it right this time, but the peony season is so brief and I’ve a couple of busy weeks coming up, so I won’t be around to make the most of them. Instead, it’s become my first resolution for 2016! My respect for florists has increased: yet again. If these peonies were needed for a wedding or event, I’d have been desperately phoning round to source more. As it is, I can just keep on patiently waiting for the last ones to open – it can’t be long now! I can hear some of you kind souls saying ‘those pictures aren’t so bad…’ so I’m linking to one of my favourite peony pins. I wasn’t aiming for a carful, but see what I mean? One thing I have noticed, looking through my pins, is that you only really need to include a few well-placed peonies in an armful of other flowers. These starlets may have more of an artistic temperament than is convenient, but they do know how to steal the show. I am giggling here… I said exactly what you said… well, those aren’t so bad. Your peonies brought you delight so that is all that matters! 😀 Enjoy! They did – and for a lot longer than I’d anticipated! Informative post which I enjoyed. Plants are lime animals different one need the own conditions. My Mom wanted peonies because they were always open for Memorial Day. In doing arrangements large flowers should be a focal point. Usually only one or two..
why didn’t you just photograph them on the plants? As I scrolled through my reader your title caught my eye and I HAD to come read. Even though you did not get the results you wanted I think what you did shoot are beautiful. I appreciate it – your own photography is sensational! Of course I think your peony pictures are lovely. Shame they caused you so much angst. I thought my photo of the peonies I bought from the dishy flower seller in Beziers was lovely but I may have been high on coffee and croissants. Now I’ll have to look at it again with a more critical eye. It wasn’t exactly angst, more like gradual deflation! I can’t say it’s cured me of wanting to try again – if anything it’s made them more intriguing. Have you posted that one? If so I must have missed it! I posted https://whichwaynow101.wordpress.com/2013/05/09/beziers-flower-market/ but the peonies only show in bud behind the flower seller, but he’s worth a look! I also posted https://whichwaynow101.wordpress.com/2014/05/18/travel-theme-blossom/ but as you will quickly notice, I cheated. They are not blossoms at all but blooms. And the peonies I purchased in Arizona and photographed in my apartment kitchen! Not up to your standard at all, Susan, but I thought you might enjoy having a look at the Beziers flower market. They’re lovely! The semi-double coral pink ones in the second post are just the kind I like. Thanks for your post. I never thought of showing the pictures of flowers that didn’t turn out. I’ll have to post my tiger Lilies ;*).